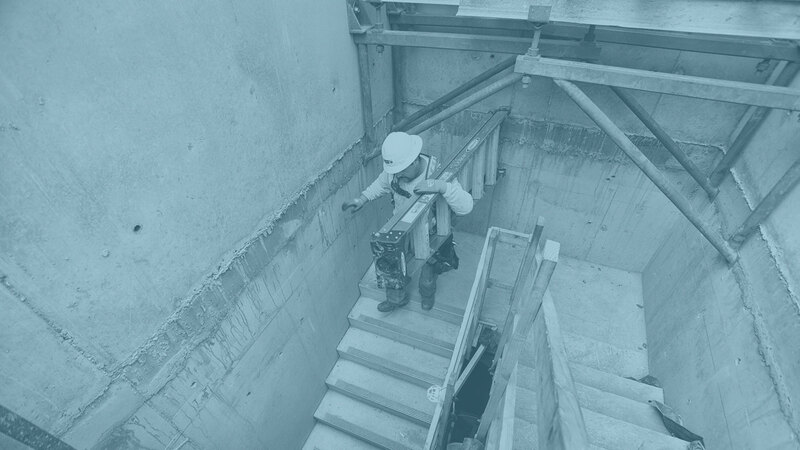 RediStair® is the high-strength precast concrete stair system that brings the value of a concrete stair to a building owner at a cost competitive with steel stair systems. The advantages of concrete stairs over steel are many; they are more durable, quiet, and architecturally appealing than steel or steel frame with concrete tread systems. 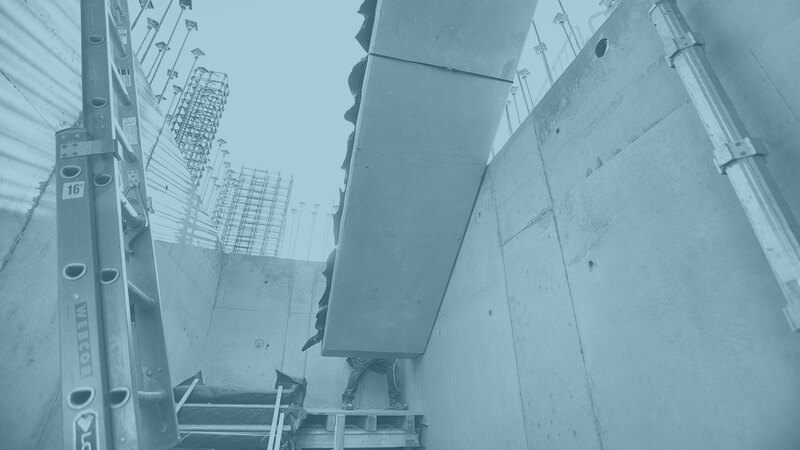 RediStair® is a proprietary process that integrates precast concrete stair stringers and site cast main and intermediate landings to form a “cantilevered truss” that has an unsupported mid-landing. It can be used inside cores, adjacent to cores, mid-slab, projecting off the building, as well as with steel frame construction. This is the first project in Texas utilizing this patented precast process. 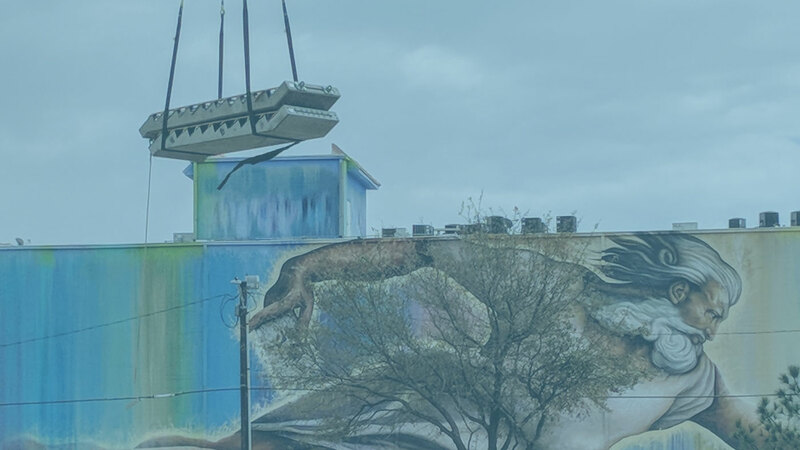 Locke Solutions was chosen to fabricate this project due to Locke’s extensive experience with complex precast designs and the capacity of the new Locke facility. Our stairway spans 29 stories with 3 stairwells. 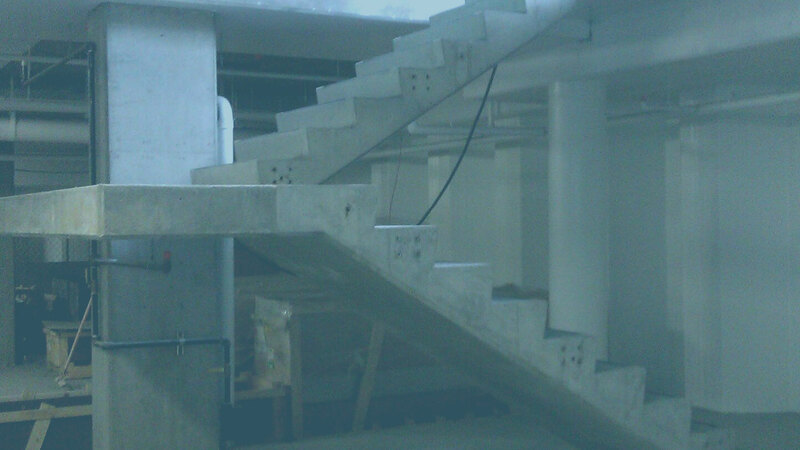 The stairs add a safety factor to the project because as the building goes up, so do the stairs. This negates the use of unsafe and inefficient temporary ladders for passage of men and material. Learn more about RediStair on our Products page.